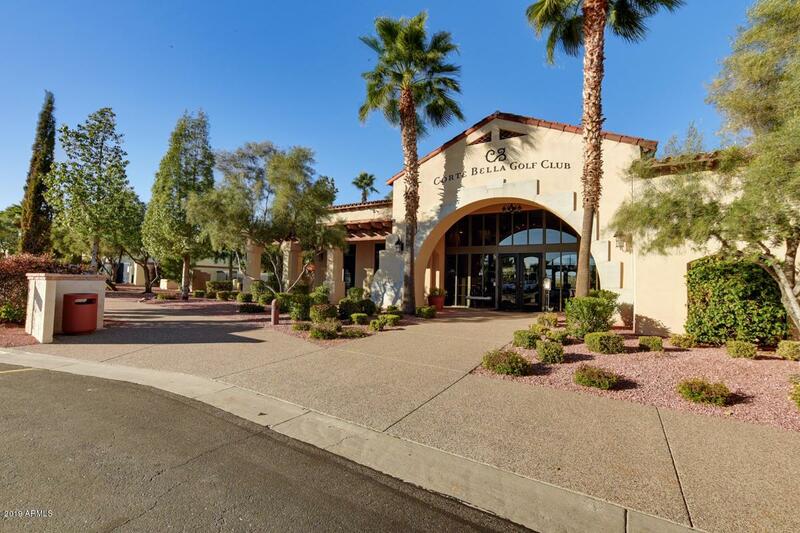 Prestigious active adult community guard gated country club without the attitude ! 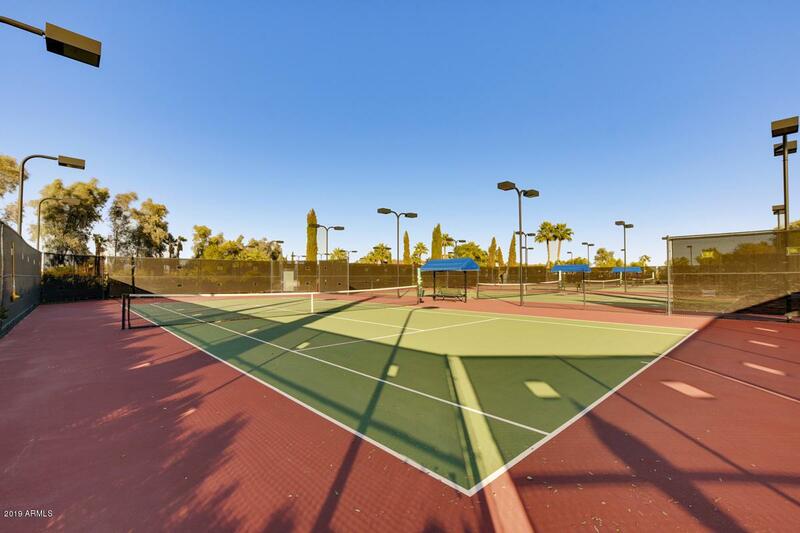 Has all the bells and whistles..be as active or lazy as you choose ..lots of club activities..18 holes golf course..heated lap pool..spa..tennis..pickle ball fitness..shuffleboard..walking trail..fine dining..ballroom...golf club cafe..20 min to arrowheadmall..movies..restaurants..minutes to major freeway..! 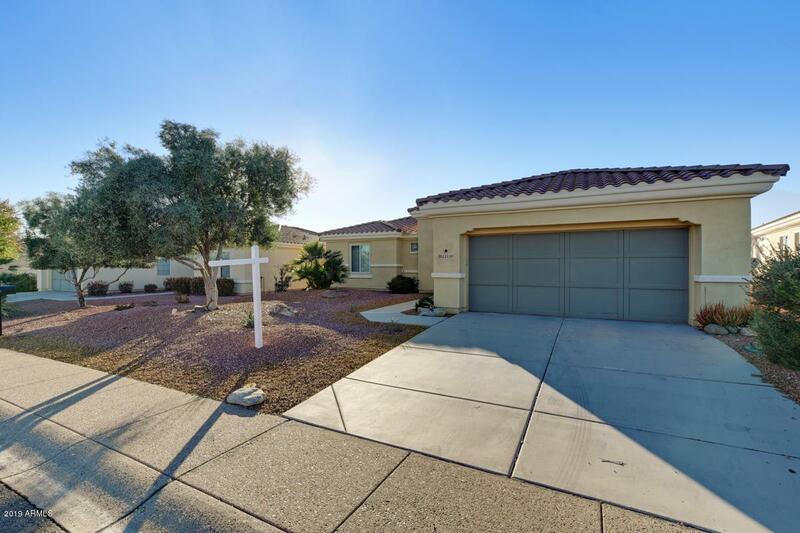 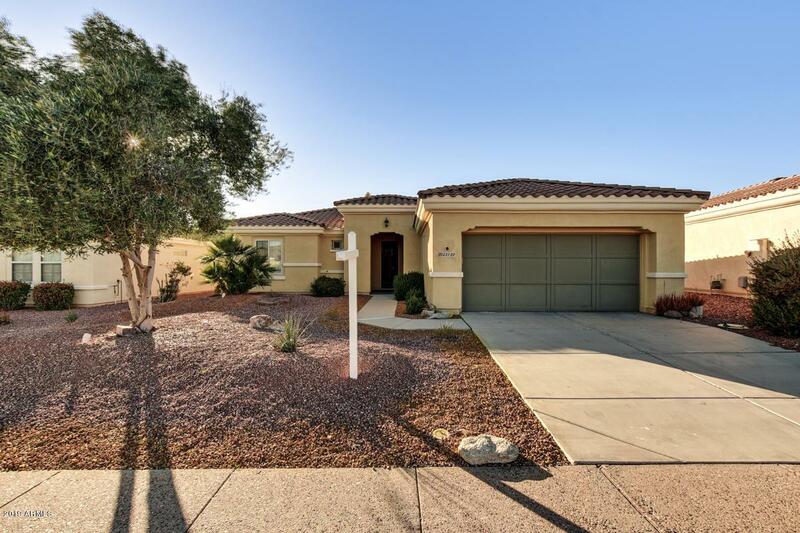 The house is a popular San Isidro model den/3rd bedroom ..open light bright white ..backs to a wash no back neighbors..2 car garage...desert landscaping !